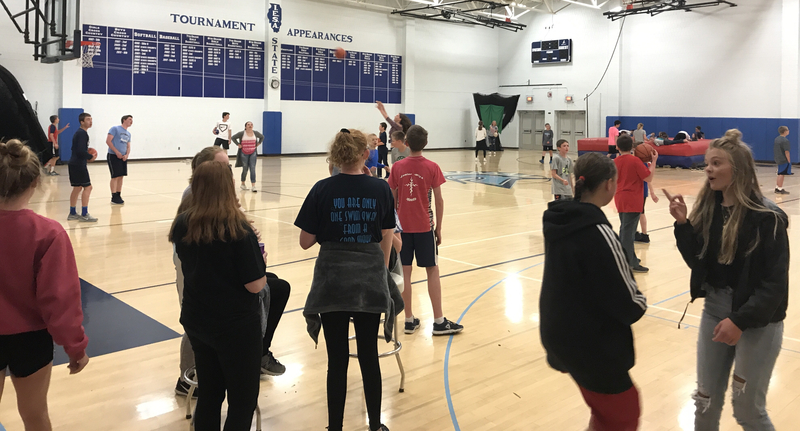 The OMS Fellowship of Christian Athletes celebrated the end of the year today with devotions, prayer, food and games. 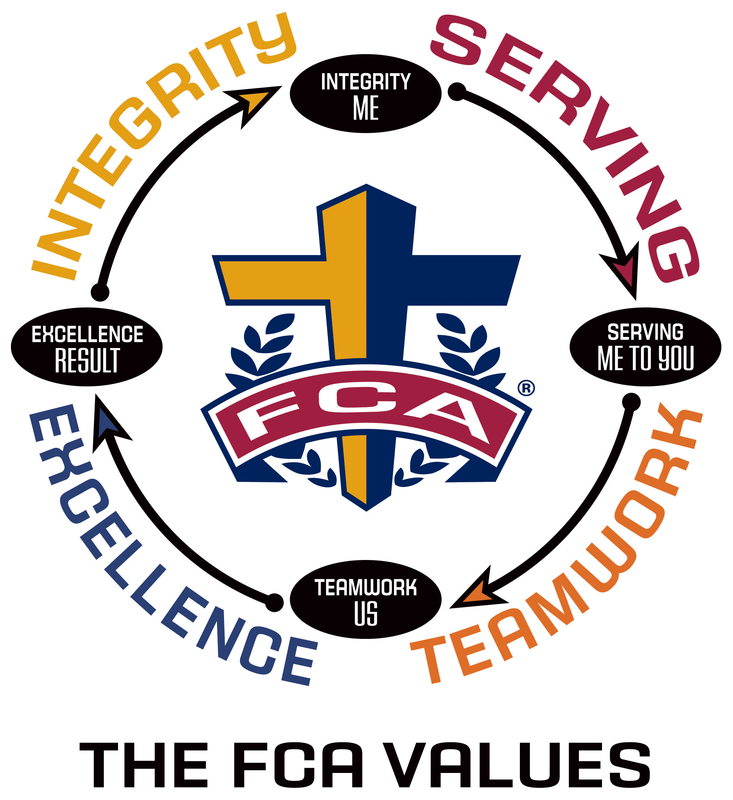 The FCA’s mission is “To lead every coach and athlete into a growing relationship with Jesus Christ and His church.” Our FCA averaged around 45 student athletes with 65 joining us today. 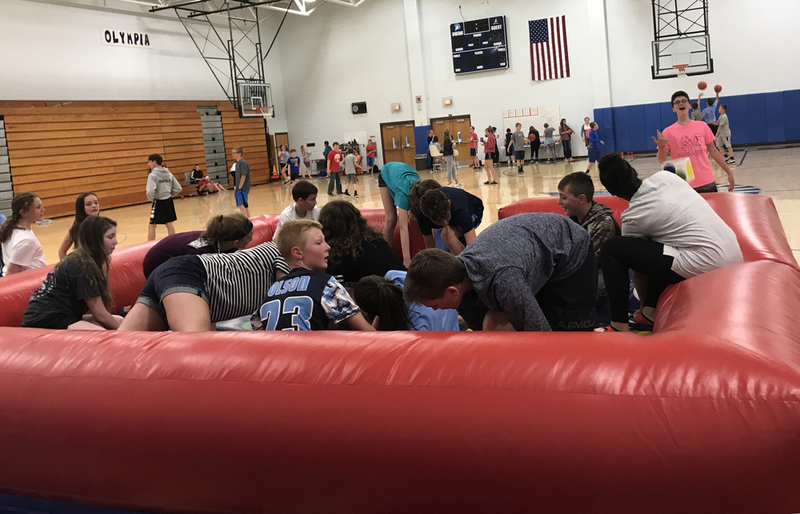 FCA will start back up at the beginning of the 2018-19 school year and any OMS student is welcome to join!